A proud Canadian company supplying tack shops and equestrian retailers from our Winnipeg, Manitoba warehouse location. Treats, shampoos, supplements and horse health products to keep your horse healthy and in top condition. 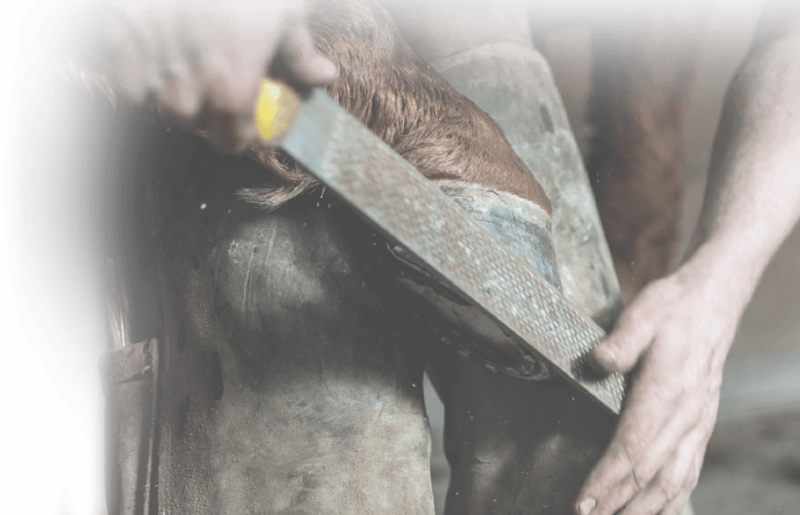 Tools, shoes and nails for professional farriers and hands-on horse owners. 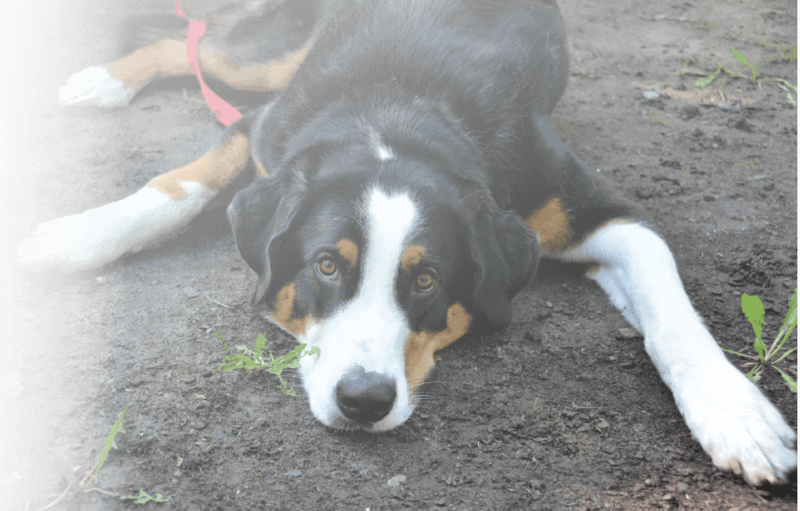 Spoil your four-legged friends with colour coordinated collars & leashes, gentle shampoos, deodorant sprays and more. Conchos, Buckles, Snaps and Rings. 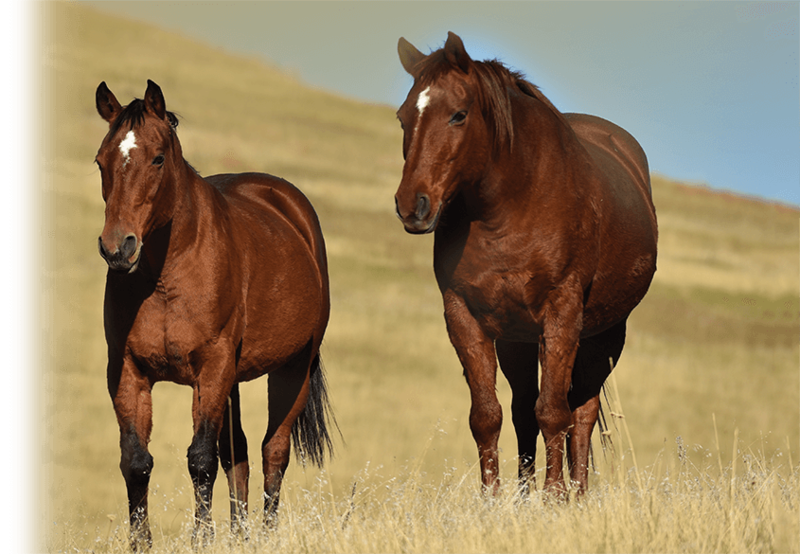 Stable hardware and specialty supplies for horse owners & saddle makers. Proudly Canadian, Western Rawhide saddles, tack and accessories are sold through a network of authorized dealers. 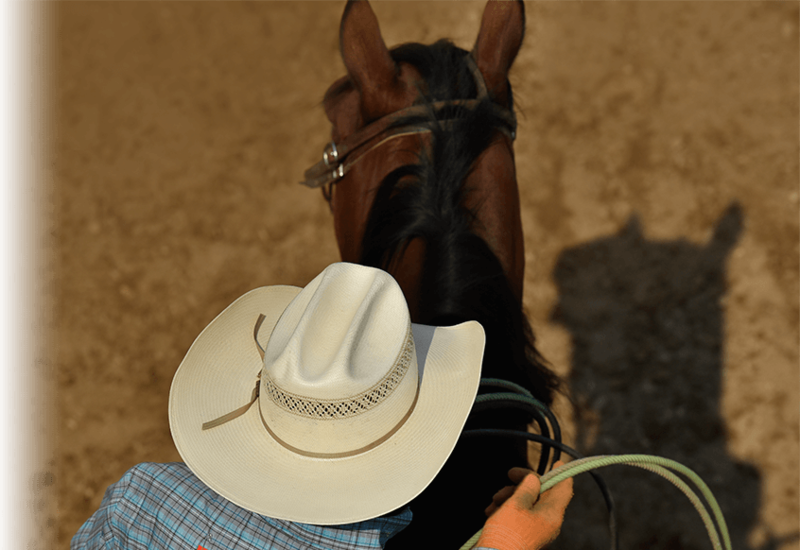 Western Rawhide is Canada's premier western saddle and tack manufacturer and distributor. 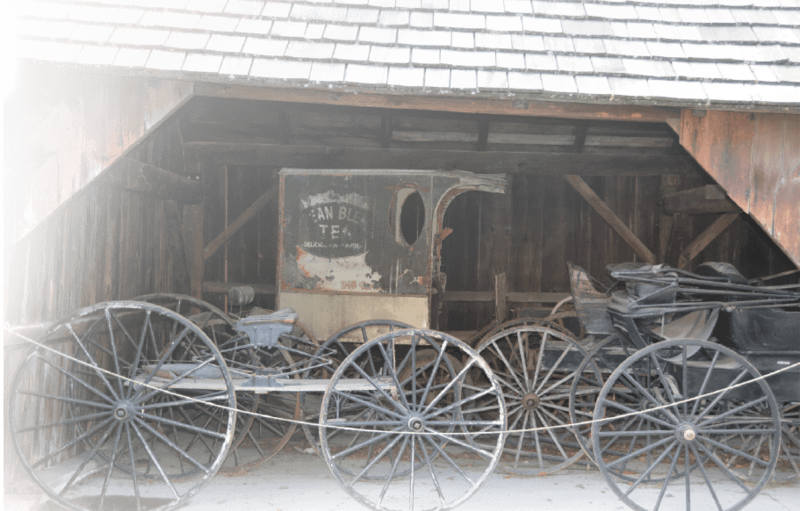 Founded as a tannery in 1929, this family-run business has evolved into one of the country's largest western riding specialists. With a rich heritage in saddle design, Western Rawhide has built a solid reputation on innovation and craftsmanship - relentlessly challenging the status quo and striving to improve comfort and performance at every level. 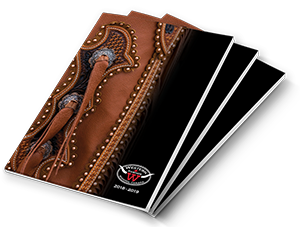 Building on their legacy of saddle development, Western Rawhide offers a full range of products for riders, ranchers, horse owners and farriers; continuing to innovate and evolve with specialty lines such as the WR Signature Collection and the Country Legend range of saddles and accessories. Committed to excellence in both manufacturing and distribution, Western Rawhide also represents international favourites such as Mustang Manufacturing, Diamond Wool Pads, Hamilton Halters and Kensington Protective Products. Western Rawhide & Harness MFG Inc.
Disclaimer Privacy © 2017 Western Rawhide & Harness Mfg Inc.